7. 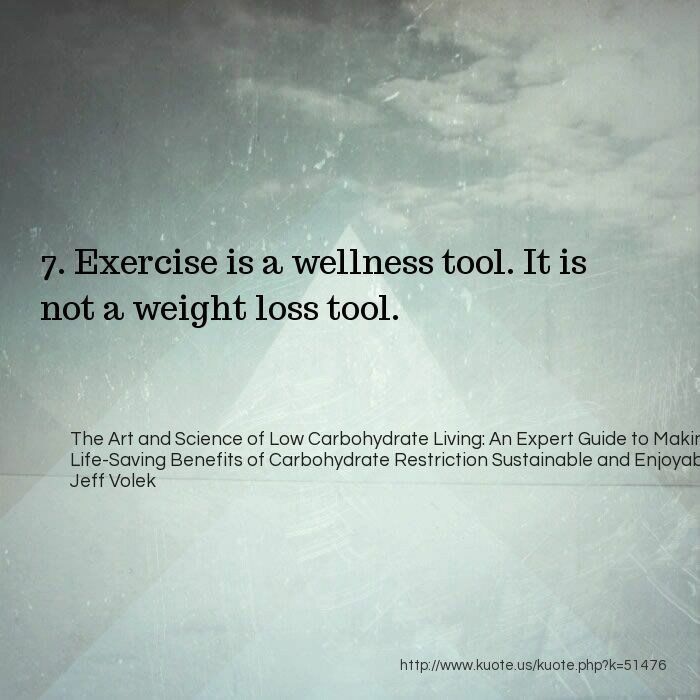 Exercise is a wellness tool. 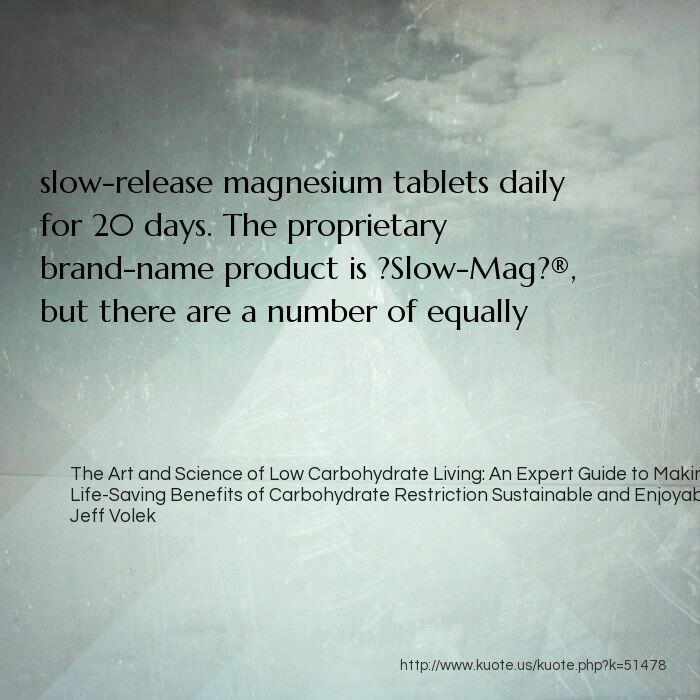 It is not a weight loss tool. 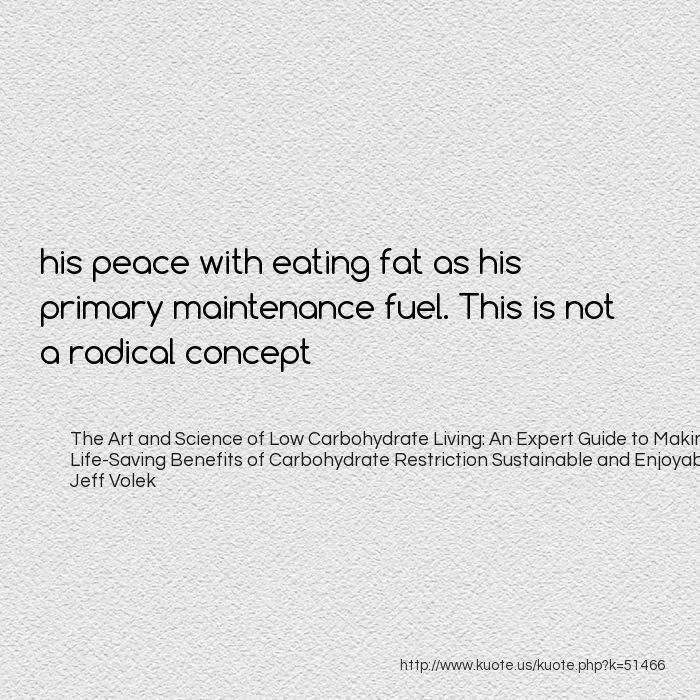 This is why many people experience a dramatic early weight loss with carb restriction. 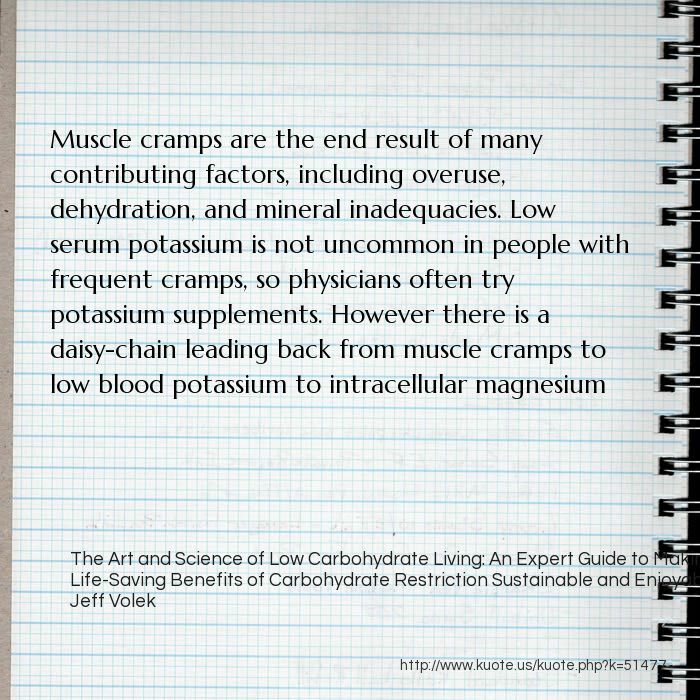 But this means that a continuous moderate intake of sodium is necessary to keep your circulation adequate to handle ?heat stresses? 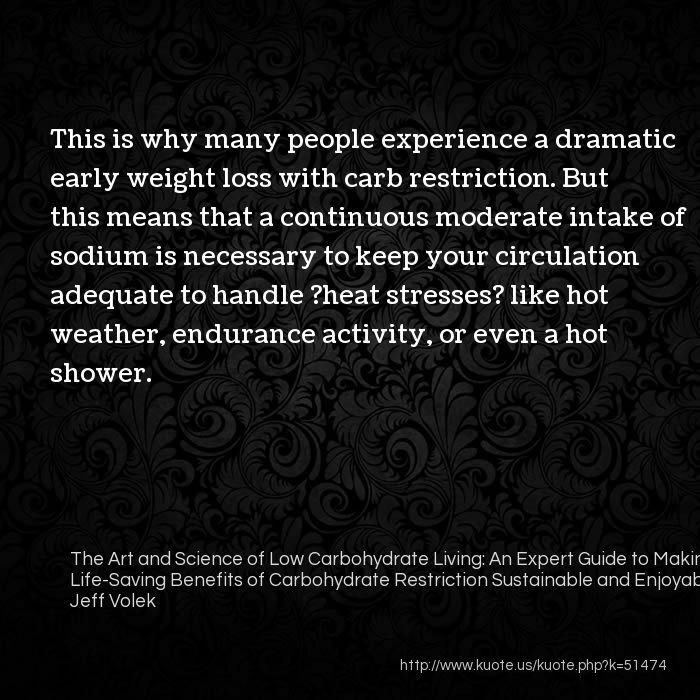 like hot weather, endurance activity, or even a hot shower. 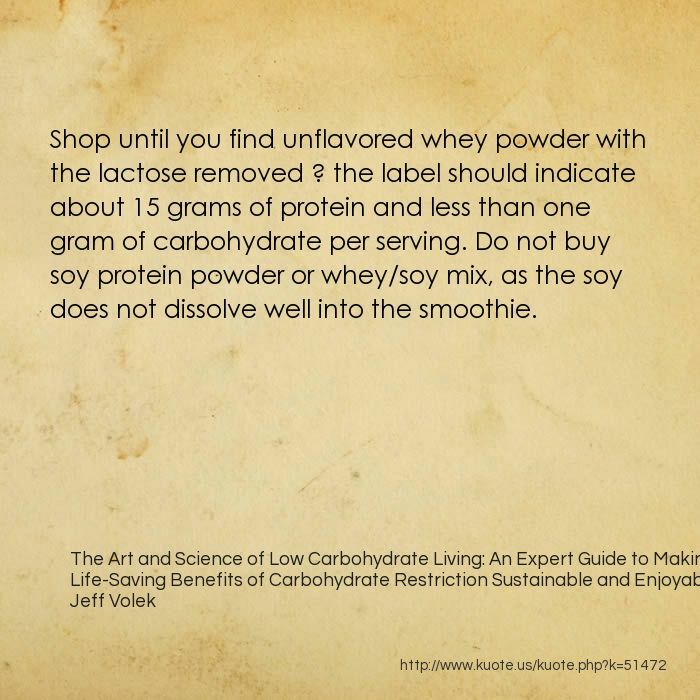 Shop until you find unflavored whey powder with the lactose removed ? 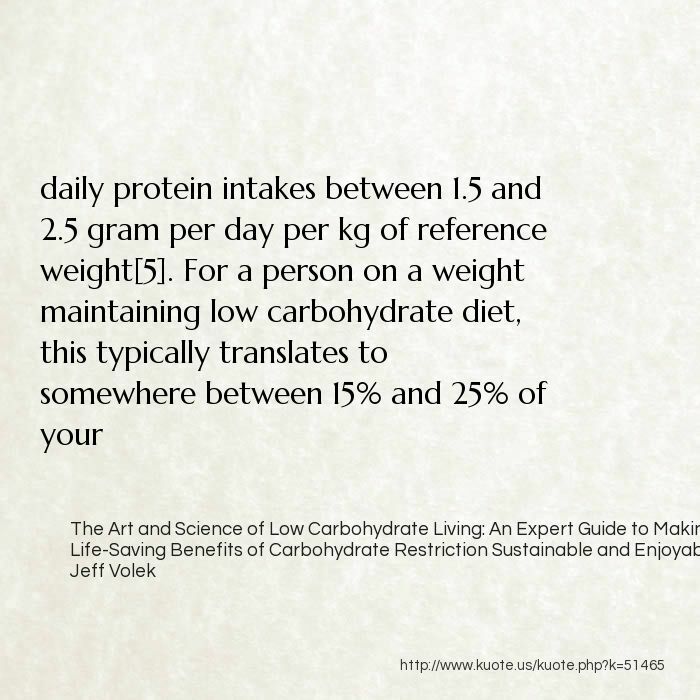 the label should indicate about 15 grams of protein and less than one gram of carbohydrate per serving. 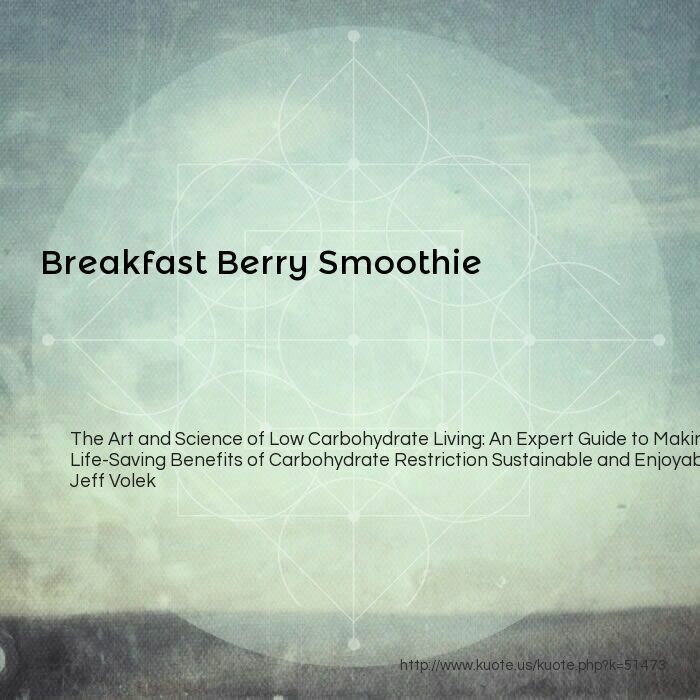 Do not buy soy protein powder or whey/soy mix, as the soy does not dissolve well into the smoothie. 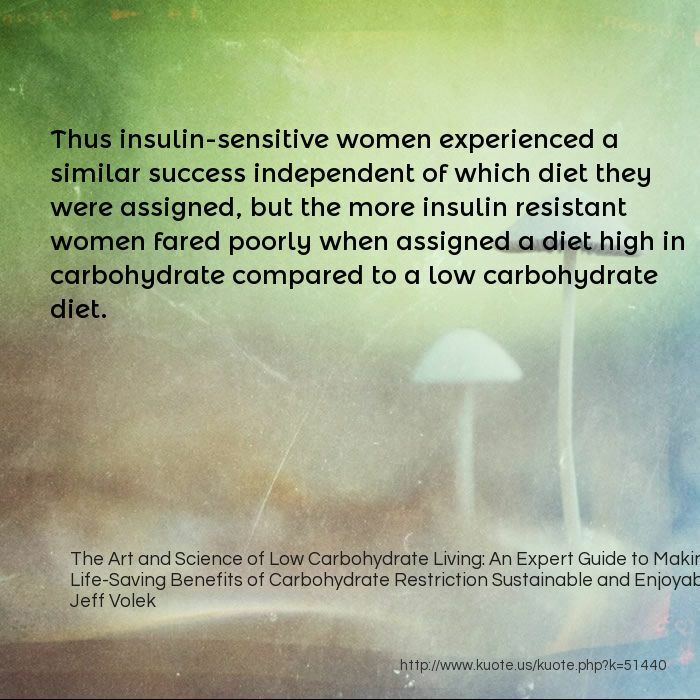 Thus insulin-sensitive women experienced a similar success independent of which diet they were assigned, but the more insulin resistant women fared poorly when assigned a diet high in carbohydrate compared to a low carbohydrate diet. 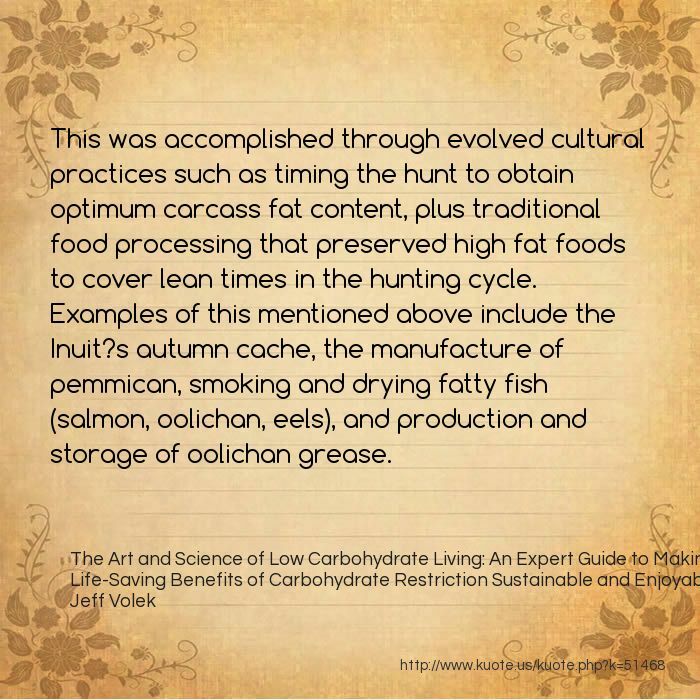 This was accomplished through evolved cultural practices such as timing the hunt to obtain optimum carcass fat content, plus traditional food processing that preserved high fat foods to cover lean times in the hunting cycle. 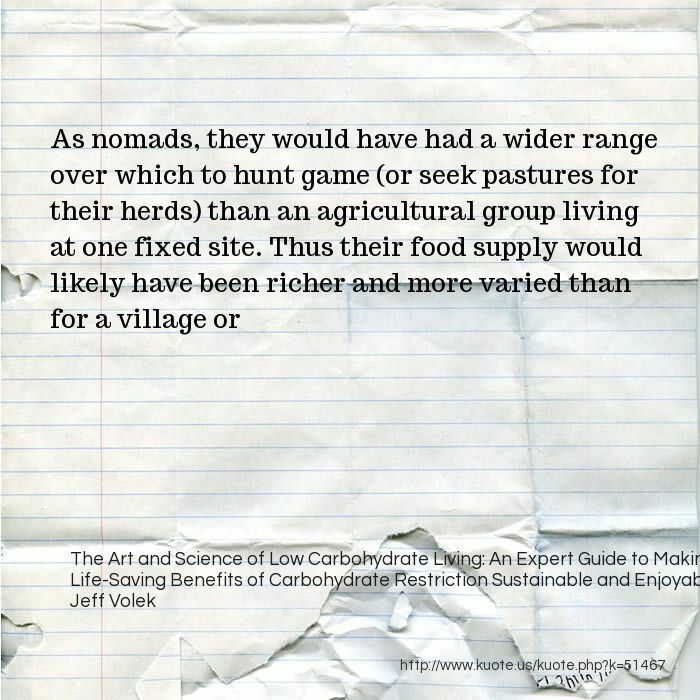 Examples of this mentioned above include the Inuit?s autumn cache, the manufacture of pemmican, smoking and drying fatty fish (salmon, oolichan, eels), and production and storage of oolichan grease. 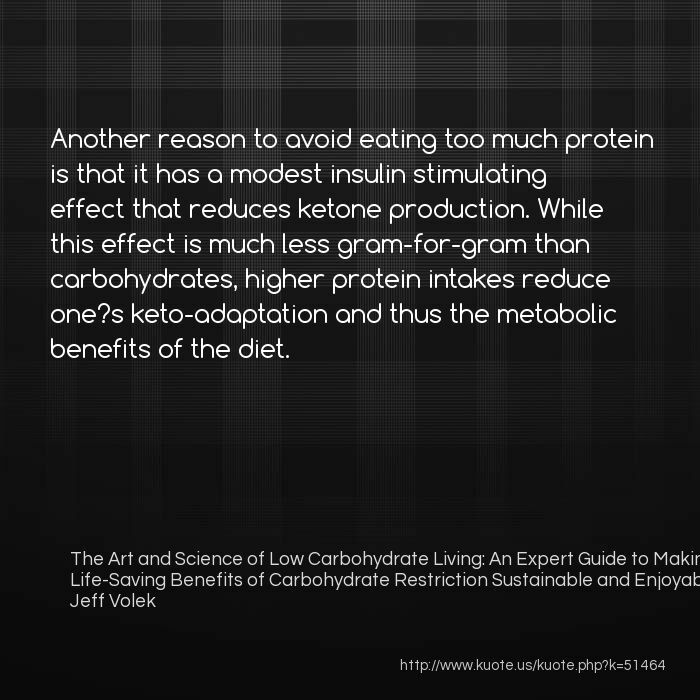 Another reason to avoid eating too much protein is that it has a modest insulin stimulating effect that reduces ketone production. 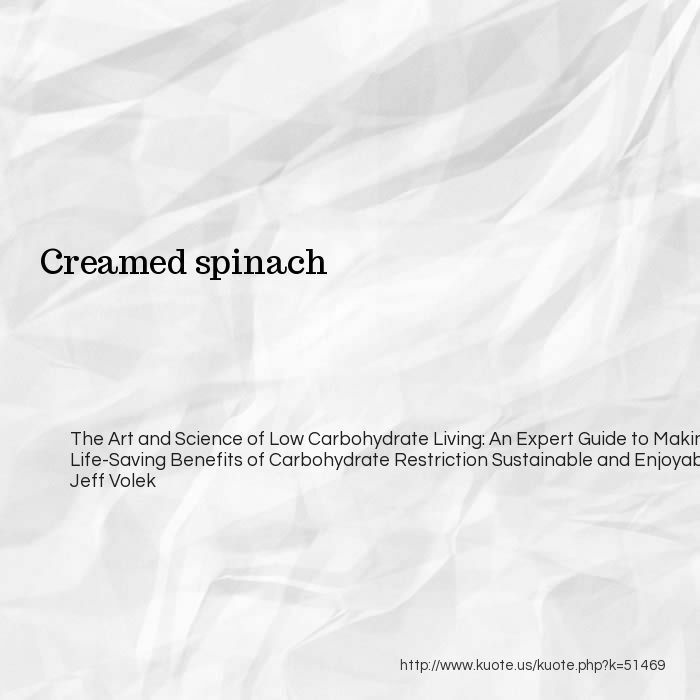 While this effect is much less gram-for-gram than carbohydrates, higher protein intakes reduce one?s keto-adaptation and thus the metabolic benefits of the diet. 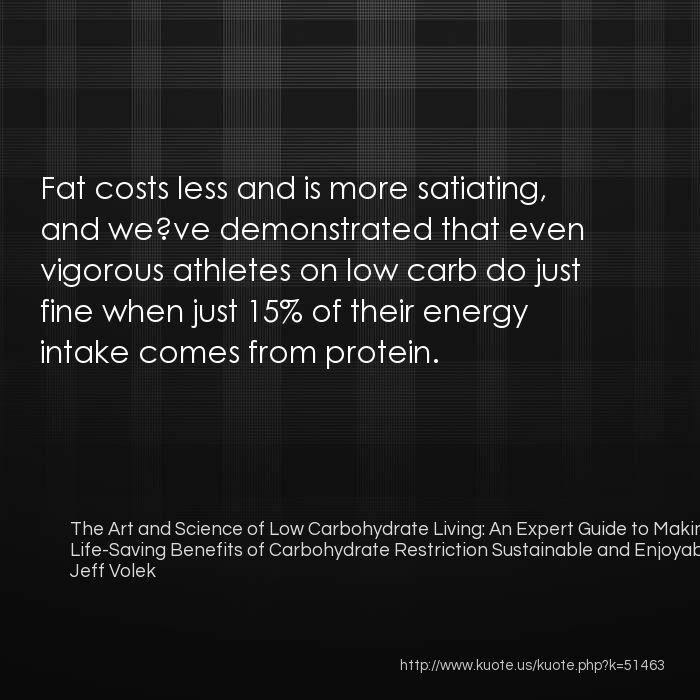 Fat costs less and is more satiating, and we?ve demonstrated that even vigorous athletes on low carb do just fine when just 15% of their energy intake comes from protein. 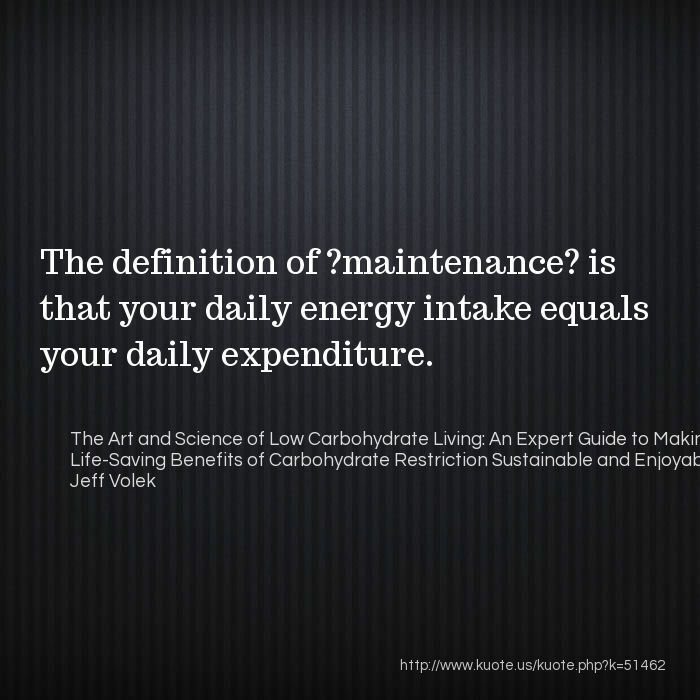 The definition of ?maintenance? 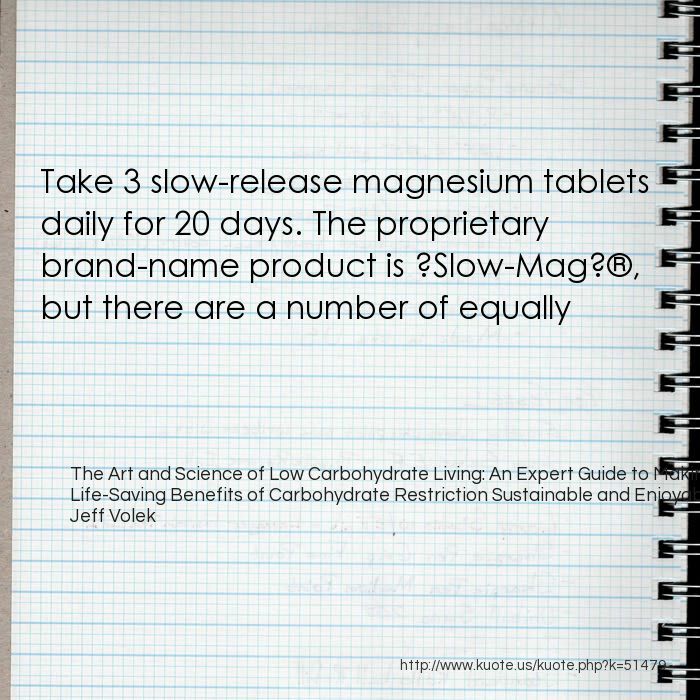 is that your daily energy intake equals your daily expenditure. 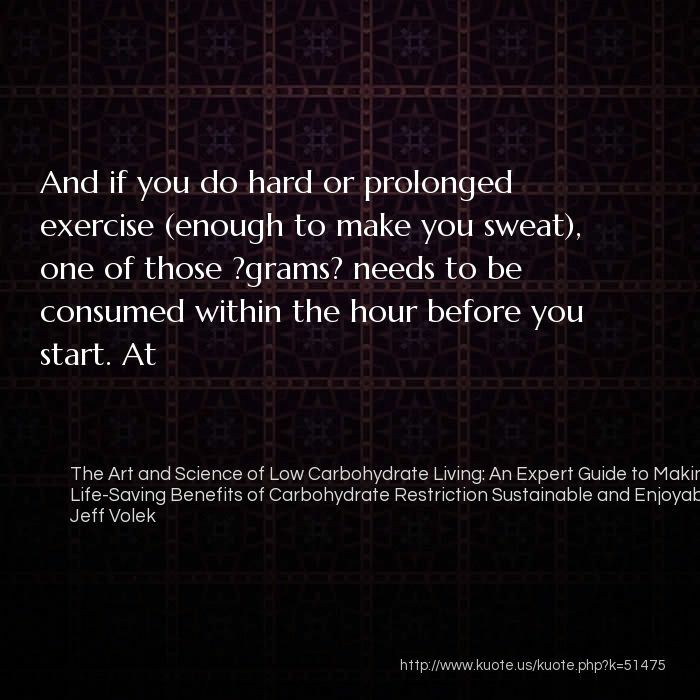 Eat more carbohydrate? Even at 100 grams per day, our subject is ?flirting? with losing any benefits of the keto-adapted state. 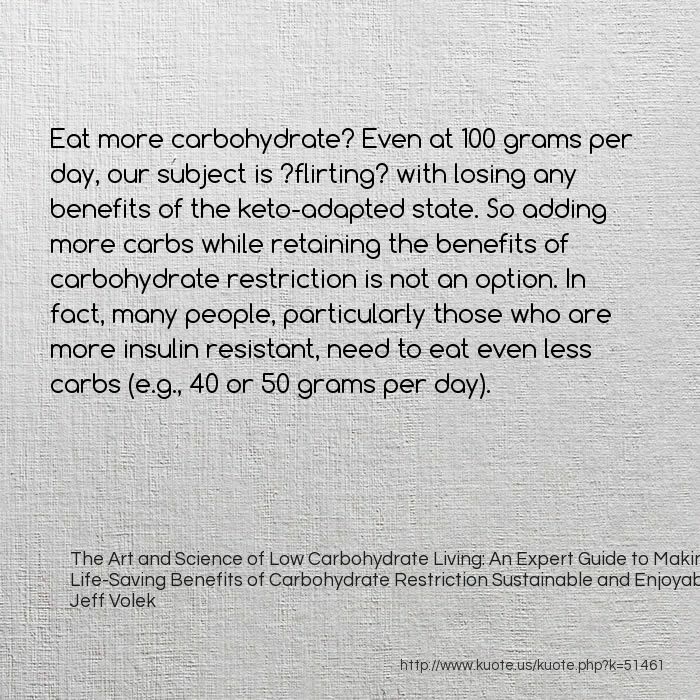 So adding more carbs while retaining the benefits of carbohydrate restriction is not an option. 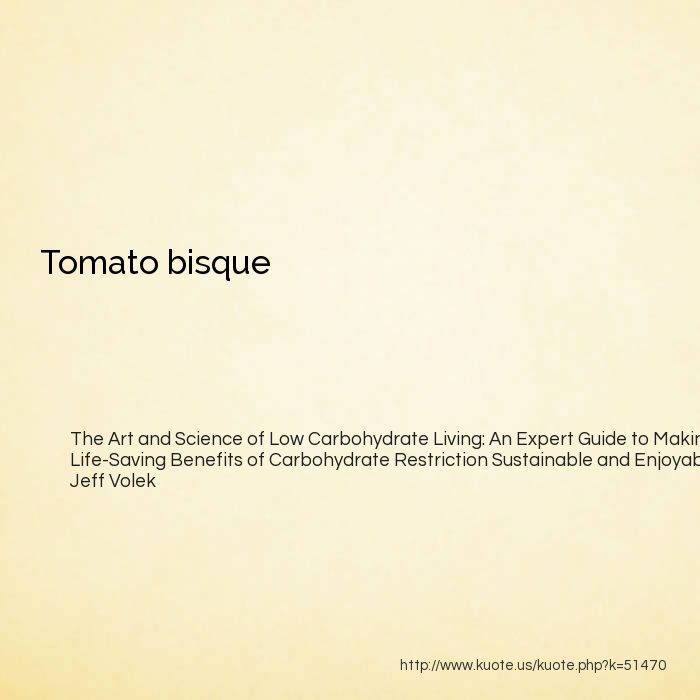 In fact, many people, particularly those who are more insulin resistant, need to eat even less carbs (e.g., 40 or 50 grams per day).